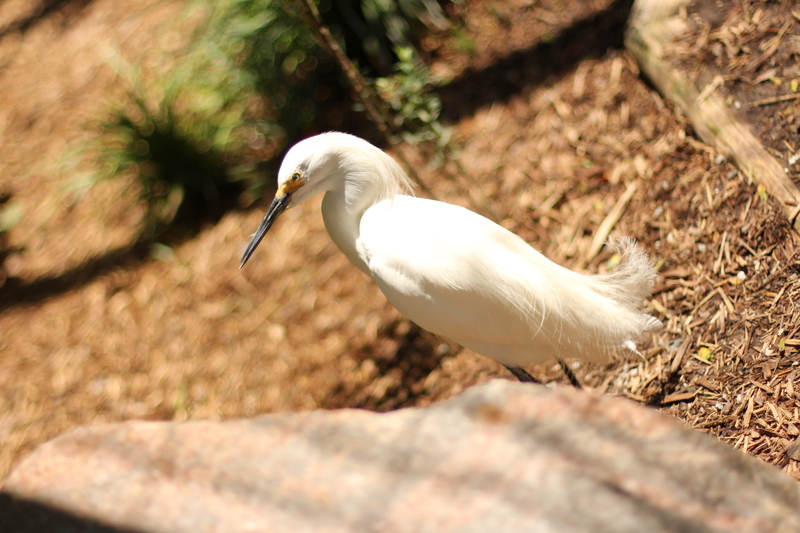 The Snowy egret lives in marshes, swamps, ponds, lakes and coastal regions. Eggs are incubated by both adults. Stir up bottom of water with one foot to make prey visible. Evidence shows that egret pairs do not recognize each other except at the nest and must display an elaborate greeting ceremony in order to be known. At the end of the nineteenth century, feathers were used to adorn women's hats and the high demand made them worth twice the price of gold at the time.